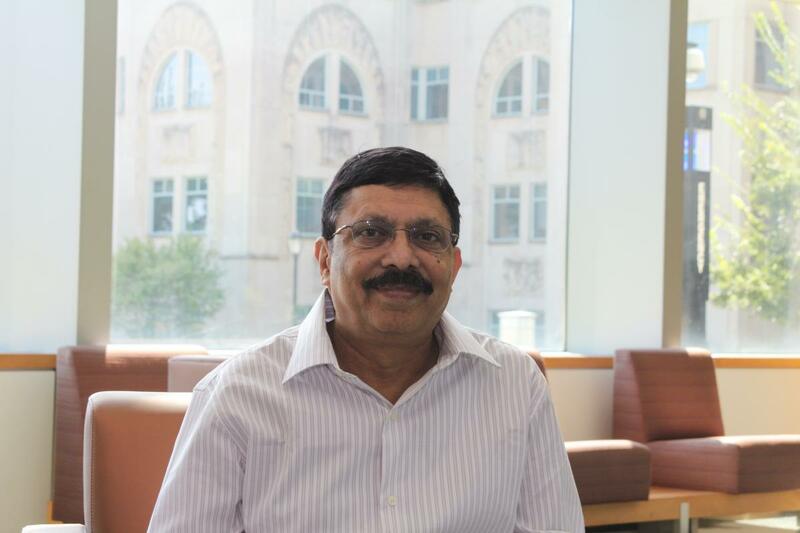 A pathbreaking series of compounds designed and synthesized at Northwestern’s Center for Molecular Innovation and Drug Discovery (CMIDD), has been shown to starve multiple myeloma — a rare form of blood cancer — of its favorite food. Tumor cells, including those of the largely fatal plasma cell malignancy multiple myeloma, thrive on glucose. In this cancer, the tumor co-opts the GLUT4 protein, a vital glucose transporter, for its own proliferation and survival. In a series of biological studies using patient samples of multiple myeloma, the CMIDD-designed compounds antagonized the transporter, helping to starve the cancer cells to death. The research was published October 20 in the European Journal of Medicinal Chemistry. Gary Schiltz, CMIDD deputy director, research professor in pharmacology. Schiltz is collaborating on the project with Mala Shanmugam, hematology and medical oncology, at Emory University, and Paul Hruz, pediatrics, at Washington University in St. Louis. After the new compounds were synthesized at CMIDD — a multidisciplinary center with more than 50 Northwestern faculty across both the Evanston and Chicago campuses and overseen by the Chemistry of Life Processes Institute — they were sent to Shanmugam and Hruz for testing in different biological assays to determine the compound’s ability to antagonize the GLUT4 glucose transporter. 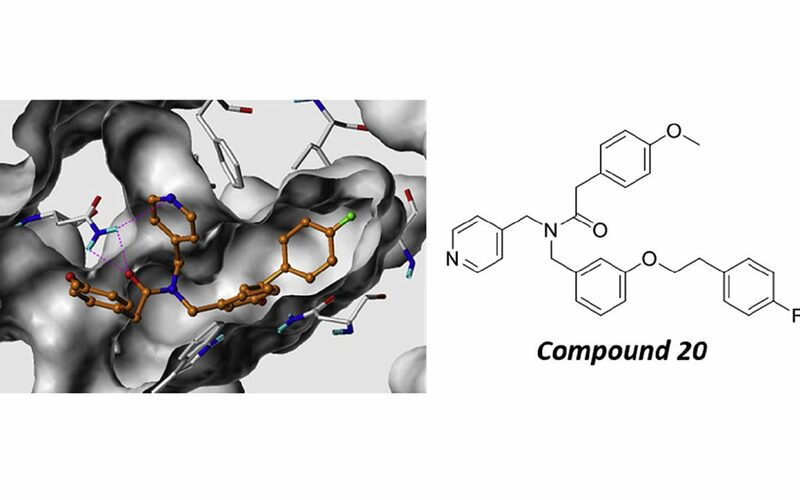 The resulting data were used by CMIDD medicinal chemists to design and synthesize additional analogs of the compounds in an effort to optimize their targeting of GLUT4, while limiting effects on other proteins, including those in the GLUT family. 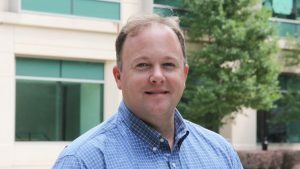 “CMIDD is especially strong in the very early stages of drug discovery, in part because our computational and medicinal chemistry capabilities are both housed within the center,” says Schiltz. That physical proximity allows drug discovery researchers to interact closely as they evaluate the chemistry and modeling while considering a compound’s biological effects. Rama Mishra, a CMIDD cheminformaticist who applies computer and informational techniques to chemistry. 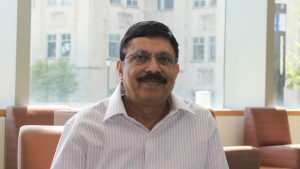 Rama Mishra, a CMIDD cheminformaticist who applies computer and informational techniques to chemistry, applied his molecular modeling expertise to evaluate the binding of their GLUT4 antagonists to the protein and inform the design of new analogs with improved potency and selectivity for inhibiting GLUT4. This structure-based design approach is a powerful technique in modern medicinal chemistry because it allows for rapid evaluation of potential compounds computationally prior to their synthesis, which is often very labor-intensive. 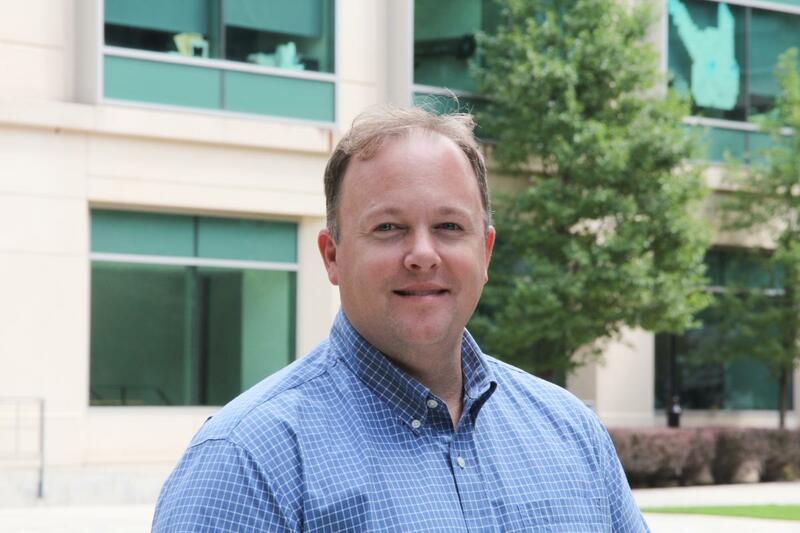 “Integrating the biological data with the modeling data provides increased confidence that we are able to accurately characterize the binding of our small molecule to the target protein,” Schiltz says. In coming months, the inter-institutional research group will improve the compound’s potency and eventually evaluate its pharmacogenetics — how a person’s genetic makeup may alter response to the drug. Original article posted on Northwestern Research News.